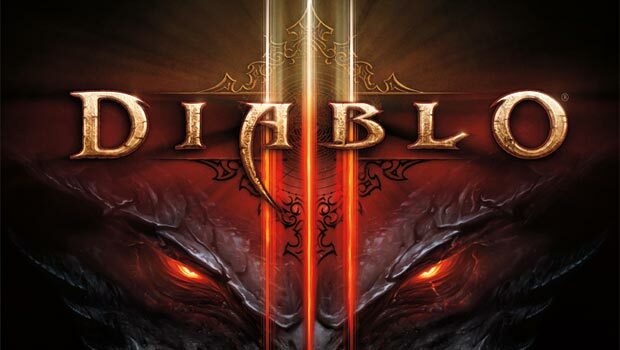 It was important to give Diablo III its own “sound” – not only via the compositions, but even in the way it was recorded. To complement the “bronze-age” sound of Warcraft, and the “space-opera” sound of StarCraft, we decided to record this score in concert hall that relies on the oldest acoustical traditions known to humankind. The Pacific Symphony performed the score in the Segerstrom Concert Hall in Costa Mesa. All of the orchestral music was recorded live, with nearly 100 musicians in the space, playing together. This technique provides a subtlety to intonation, ensemble and timbre which is not achievable via modern studio multi-track recording.